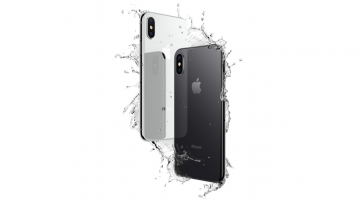 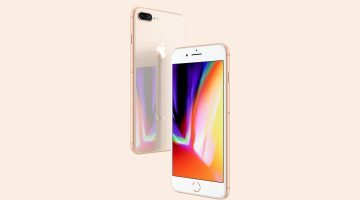 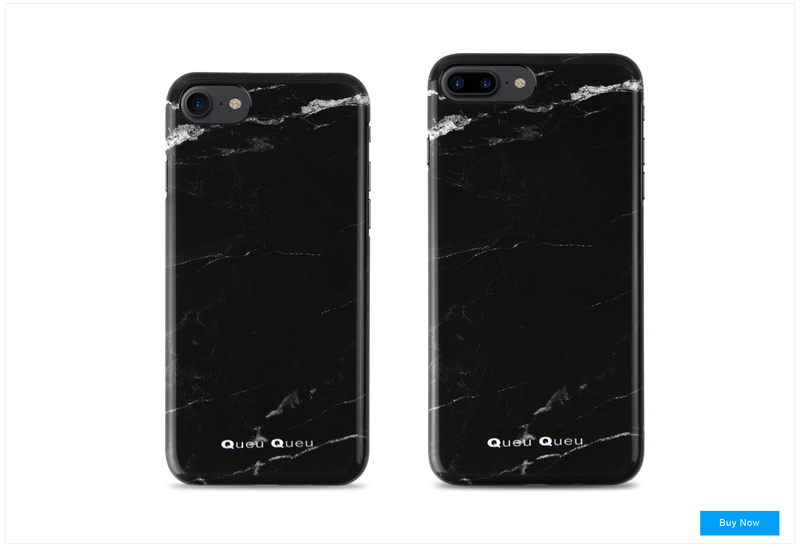 Queu Queu releases new cases for the iPhone 8 & 8 plus. 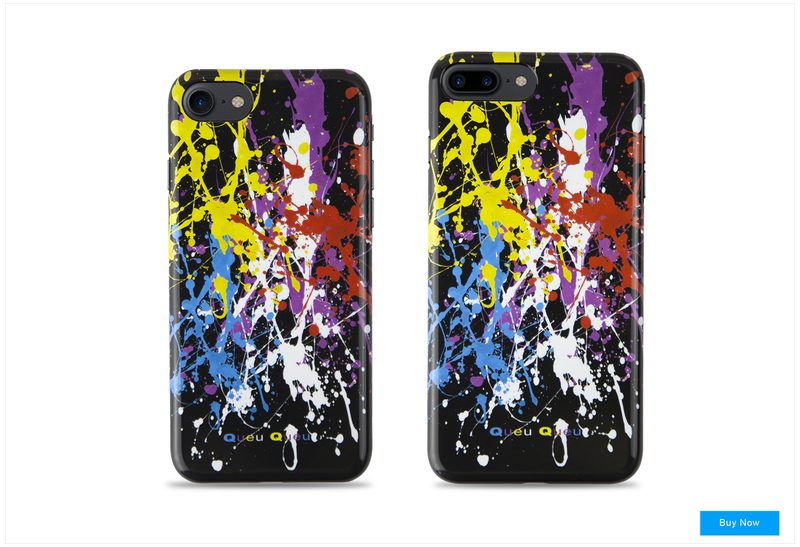 They have a variety of bold patterned cases on offer from Marble, camo, paint splatter and even yeezy boost inspired cases. 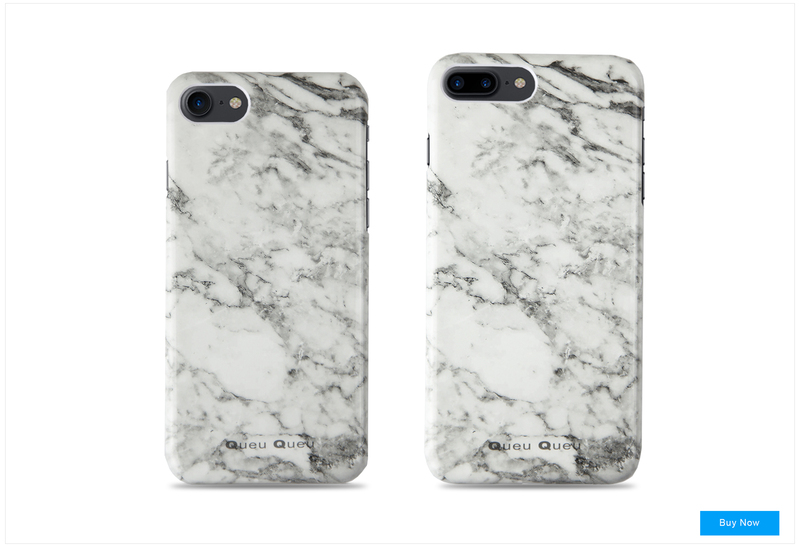 Made with high grade polycarbonate material with a glossy finish. 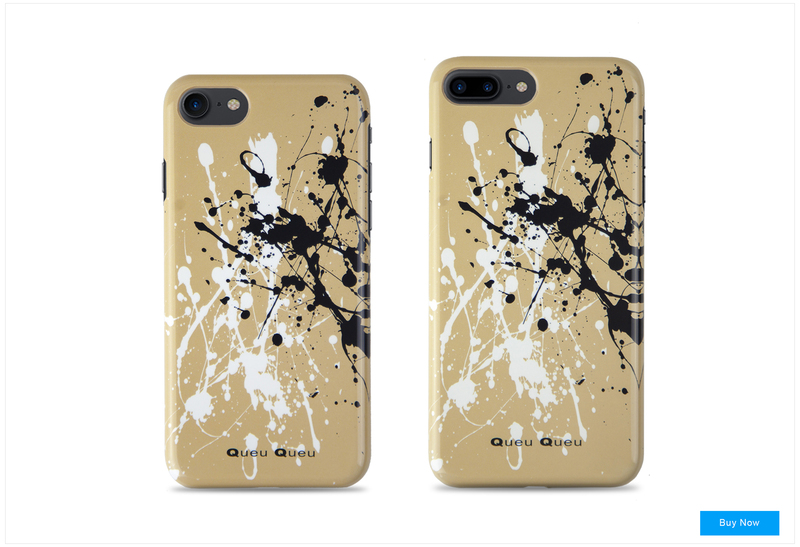 The lightweight cases fit snug around the iphone so there is minimal bulk added to the phone and with open access to all buttons & ports. 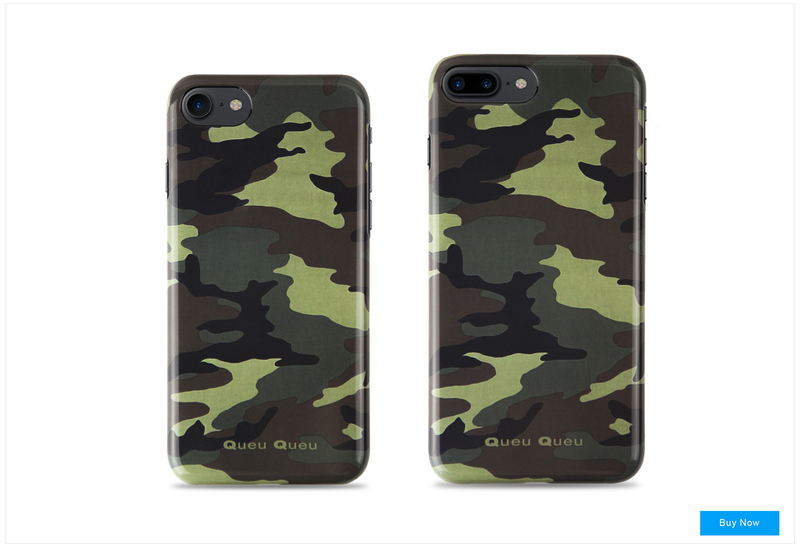 Available to purchase now from www.QueuQueu.com/shop prices starting from £35. 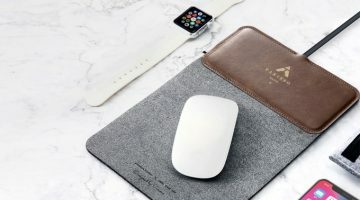 Previous post Top 10 down coats you need for winter!